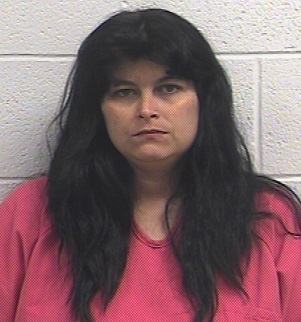 KNOXVILLE – An investigation by Special Agents with the Tennessee Bureau of Investigation and detectives with the Campbell County Sheriff’s Department has resulted in the arrest of a LaFollette woman who is charged in the death of her grandmother. At the request of 8th District Attorney General Jared Effler, TBI Special Agents and Campbell County detectives began investigating the death of 84-year-old Mona Marcum, who was found deceased today at her home on Cedar Creek Road in LaFollette. During the course of the investigation, Special Agents developed information that led them to Jodi Lee Smith, the victim’s granddaughter, as the individual responsible for Mrs. Marcum’s death. Tuesday afternoon, Agents arrested Smith, 33, on a charge of Criminal Homicide. She was booked into the Campbell County Jail. At the time of this news release, her bond had not yet been set.